Very nice bit holder. Good grip, strong magnet. Great product for a great price. 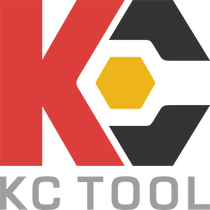 If you had enough from the asian made poor quality tools in your toolbox, that this is the place you should look for new items.